This cube has been called, “The worlds most useful linguistic object.” The symbols on the square cube faces rotate. Horizontal line symbols are vowels. Vertical line symbols are bi-lipials. Square symbols are tongue sounds. This linguistic object represents an alphabet that “sounds the way it looks”. In other words, there is a direct correlation between sound and light, or phonetics and geometry. Embedded within this object are mathematical lessons, lessons in communication in the language of visual binary. A visual binary language is a language of light, where lines represent ones and spaces represent zeros. The visual binary symbols of the I-Ching (2^6) go back thousands of years. 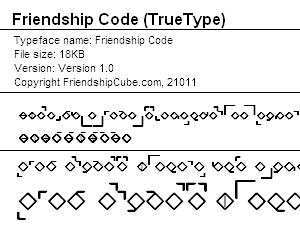 The ancient and modern cultures use this code for spiritual and digital applications. This cube represents a visual binary language of (2^22). Our hope is that its code will go thousands of years forward. Owning this cube and learning and applying the visual binary code language will increase your knowledge, longevity, and spiritual attunement. Experiment, rally, imagine, learn, collaborate, and gain with this cube. The cube symbols can guide you, teach you, and help you meet your goals. It is a charm you can keep with you, and you can use it to learn the universal language recognized in the digital age called visual binary. Having this linguistic cube increases your worth and sharpens your judgment. Now I want to tell you about the tickets, cubes, and software that I have to offer. For the class. If you were born after the year 1996, you will probably need this envelope to graduate, depending on your specialty and nation. We are all interdependent. 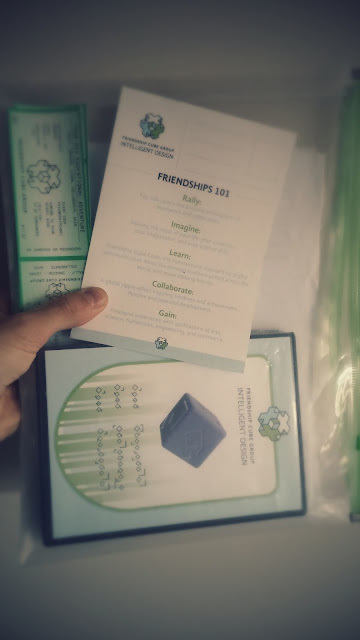 And we are all part of the friendship cube in some way. Here is your opportunity to get your ticket, your cube, and your software delivered by me. Also, this package teaches you how to make a commission on the sales of tickets, cubes, and software. I give you a handshake and you get a 50% commission. Create value and jobs with this. Sales and installations. And develop better software with the Friendship Cube Group. 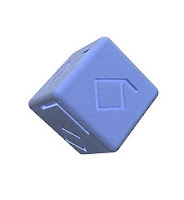 Start by typing in "Friendship Cube" Google Cleverbot will guide you, sell you a ticket from www.friendshipcube.com, and ask if you want to buy google advertisements for your 50% commission. What is The Friendship Cube?